As September comes, here is a recap of all stories worth highlighting this summer. First off, Hootsuite and We Are Social released their latest digital-related figures to wrap up the third quarter of the year. We now are over 4 billion people online whose 3.3 are active social media users. Even more striking: over 5 billion people own a mobile phone, either smart or not. With Q3 stats came figures platform by platform. We will note results shared by Facebook’s chief executive Mark Zuckerberg. The social network lost a whopping 20% in ad clicks and three million active users in Europe. Whether Cambridge Analytica, GDPR, summer slowing or anything else, such results had direct impact on the Facebook share with the company losing $119 billion in Wall Street in a blink of an eye. Mark Zuckerberg’s wealth valuation was worth $15.9 billion less, too. 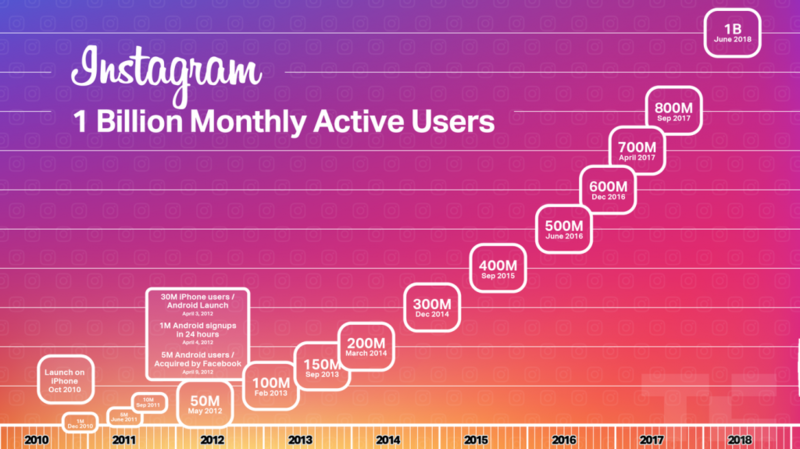 Still talking Facebook ecosystem, Instagram celebrated one billion monthly active users on the plaftorm while launching Instagram TV (IGTV), a new long-form vertical video format that will compete with Snapchat and YouTube. Another striking story of this summer is the EU’s decision to sanction Google again with a whopping €4.34 billion fine for illegal practices regarding Android mobile devices to strengthen dominance of Google’s search engine. Sundar Pichai replied, stating Android has created more choice, not less. The Intercept also revealed this summer that Google plans to return to China with a censored search app. 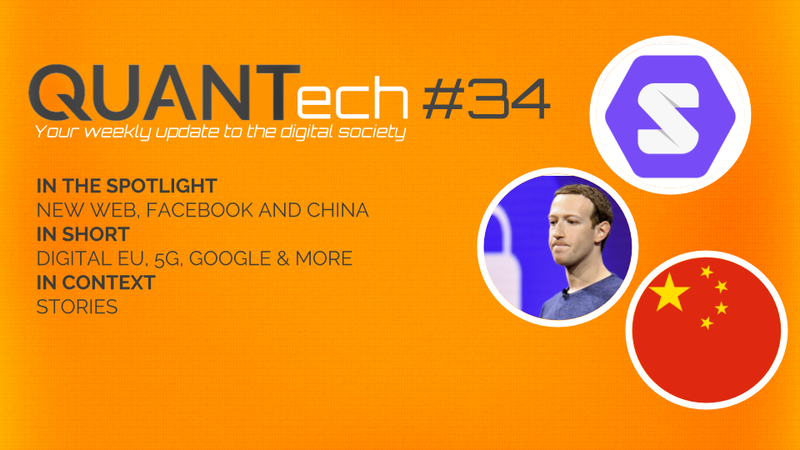 Google’s return to China with a censored search app whose project is code-named Dragonfly has reportedly been in the making since spring 2017. 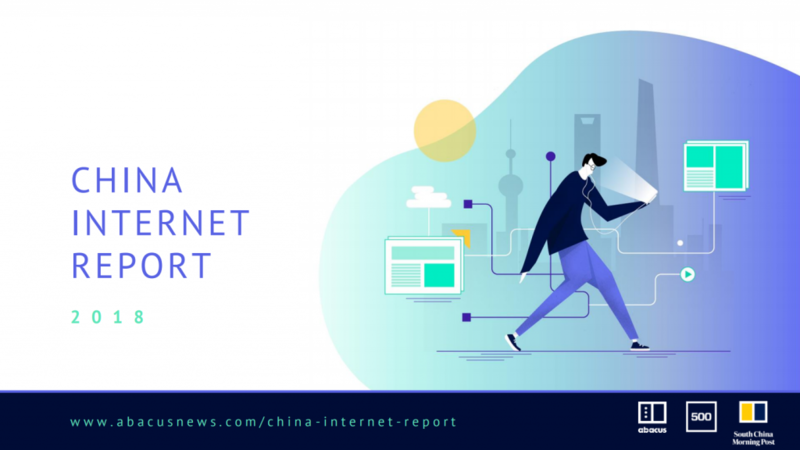 Talking China, the country now has over 800 million Internet users in China, according to the latest figures available. Ealier this summer, China surpassed North America in attracting venture capital funding for the very first time and Tech in Asia reported that China startup funding is on pace to smash records in 2018. On the strategic front of 5G, we have also learned this summer that China has outspent the US by $24 billion in 5G infrastructure since 2015. In three years, the country has built 350,000 new 5G cell sites, while the US has built fewer than 30,000, according to a Deloitte’s study findings. 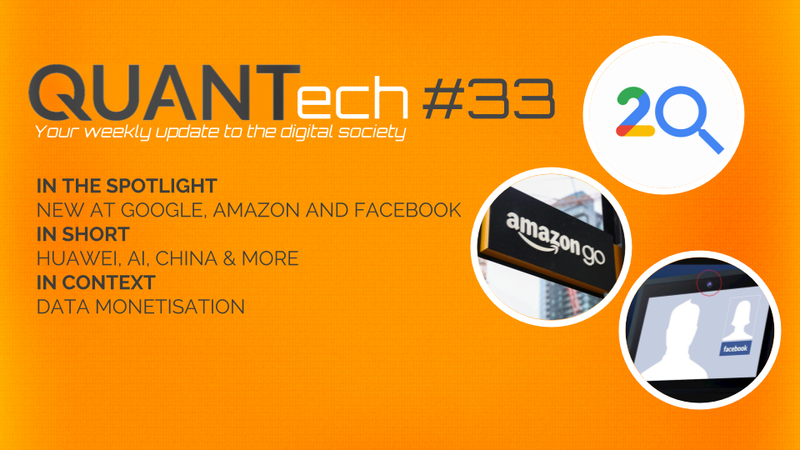 Such figures highlight the booming Chinese digital economy of the past years. And this was backed by the China Internet Report 2018 published by the South China Morning Post, Abacus and the American venture capital seed fund 500 Startups in July. 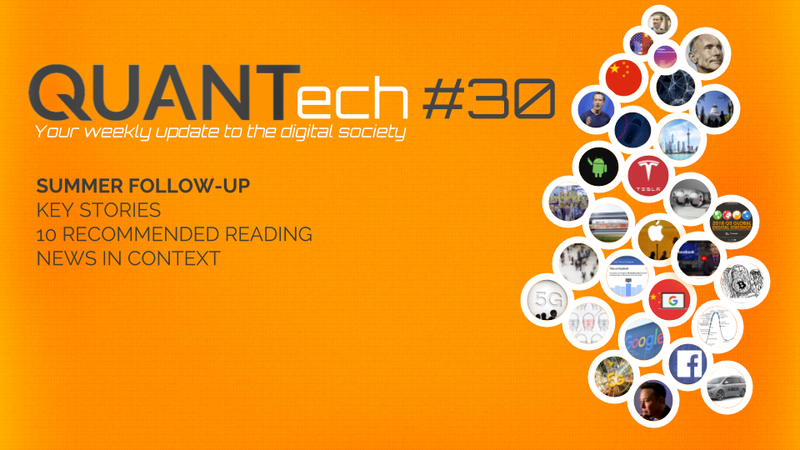 You will find key lessons from the visual synthesis of 97 slides in QUANTech #23. Another story of this summer worth highlighting an article dedicated to Tim Berners-Lee by Vanity Fair in which we learned that the latter has been working on his great new creation dubbed « Solid. » The idea is simple: re-decentralise the Web. Reading recommended. Dozens of articles throughout the summer, 10 selected for you. Here are specific stories highlighted this summer. Click on the topic to read about it.